Independent TD for Donegal showed his support for NASRA Ambulance union members who were in Dublin today protesting for Union recognition by the HSE. Currently, as it stands Emergency Medical Technicians who are members of NASRA are not recognised by the HSE while SIPTU and UNITE are officially recognised by the State body. Speaking on the protest Deputy Pringle said “it is a disgrace that currently in Ireland employers are the ones who dictate which Union will be recognised. It should be the other way around. Workers should have a say in who represents them. “The HSE currently recognise SIPTU and UNITE but will not recognise NASRA union members. NASRA have been protesting outside HSE headquarters as a symbolic stand against this backwards view of collective bargaining and ahead of their planned overtime ban next week which I am fully in support of. 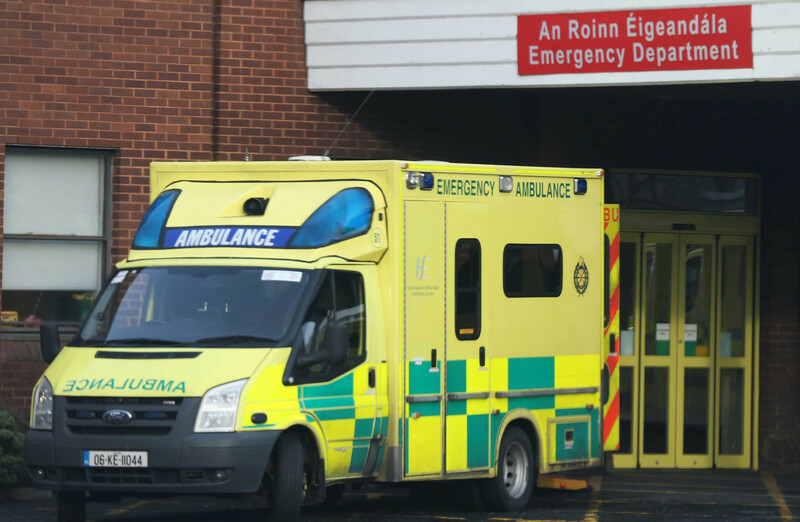 “Already a large cohort of workers have signed up to the Union with 500 staff represented by the as part of the Psychiatric Nurses Association. Dozens of work-related disputes have been addressed by NASRA however, despite this the HSE have repeatedly refused to negotiate on pay related issues and refusing to engage on the issue of payroll deductions of union subscriptions from Nasra members. “HSE’s act of contempt on NASRA members must be addressed by Government and within legislation which I will be looking to pursue further. For now, I offer my support to NASRA union members in their continued struggle for recognition” concludes Pringle.